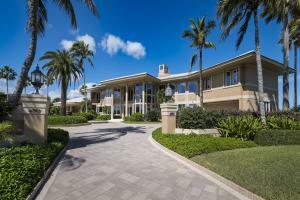 Sailfish Point located on the Southern tip of Hutchinson Island is a beautiful oceanfront and intracoastal community. 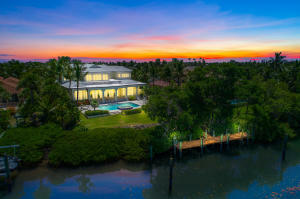 Sailfish Point offers an ocenfront Jack Nicklaus golf course as well as a spa and salon, 77 slip deep water marina, tennis courts, and so much more. Sailfish Point offers single family homes, condos, and townhomes. 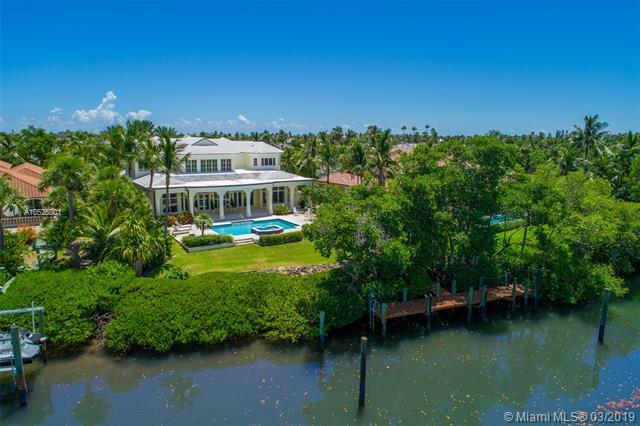 Whether you are looking for a vacation property or a large waterfront estate, Sailfish Point offers many options for the resort seeking buyer. 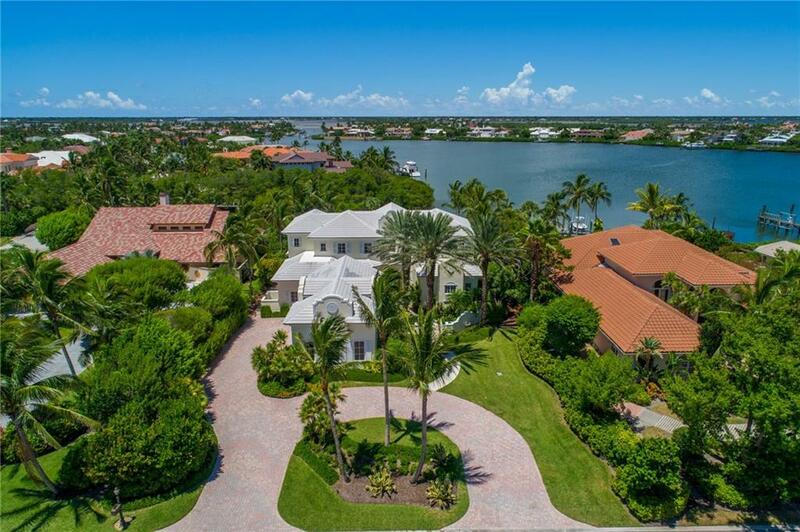 There are a lot of great homes in Sailfish Point. You can view the properties below by clicking on the full listing or the picture. Sailfish Point is a great community here in Stuart, but you can use our Stuart homes for sale site if you would like to see more homes here in Jupiter.